Which Visa, MasterCard, Amex is right for you? Just like a pair of pants, there's no 'one size fits all' when it comes to the best credit cards for travelers. 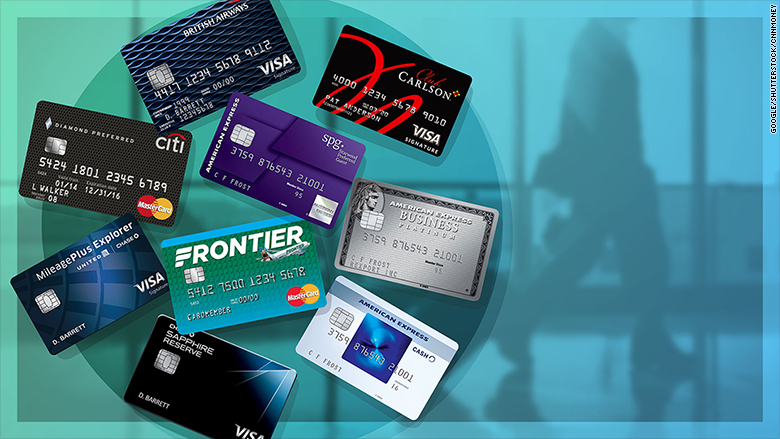 CNNMoney asked two credit card comparison websites -- WalletHub and NerdWallet -- to share their top picks for 7 different types of business travelers.